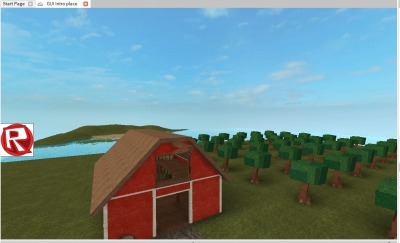 Authoring platform for the Roblox user-generated 3D gaming community. Is there a better alternative to Roblox? Is Roblox really the best app in Gaming Tools and Utilities category? Will Roblox work good on macOS 10.13.4? Roblox is the authoring environment that allows creators to build immersive 3D cross-platform games and launch them simultaneously on PC, Mac, iOS and Android devices, Xbox One and Oculus Rift.